Yesterday, we reported on how speculation was emerging inferring that Fulham were set to hold talks with Slavisa Jokanovic relating to securing the immediate future of the Serbian as the manager of our club. 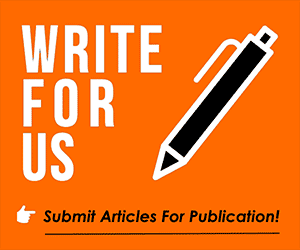 In our article, Click Here we welcomed the move fearful that the success Slavisa has had at Craven Cottage could see him lured away. Today, unfortunately, those fears have increased. One news source, Sports Mole are reporting that Jokanovic remains a surprise choice to succeed Antonio Conte at our near-neighbours Chelsea. Our source is of the opinion that Chelsea have held talks with Jokanovic relating to becoming the head coach at Stamford Bridge. Seemingly, Jokanovic, who made 46 appearances for Chelsea as a player, impressed Chelsea with the manner in which he turned Fulham’s season around. Whilst there is no immediate suggestion that Jokanovic will become the next in a very long line of Chelsea manager’s, the mere prospect of losing the man who guided us to the Premier League is a worrying thought. 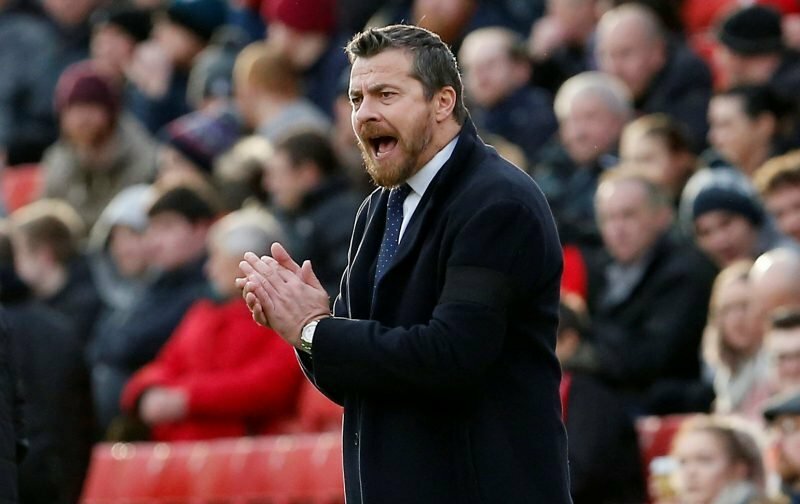 Managing Chelsea is a completely different ball-game to managing Fulham, the expectation levels are higher, as are the rewards, but is it a move Jokanovic really wants? I suspect we may find out over the next few weeks.